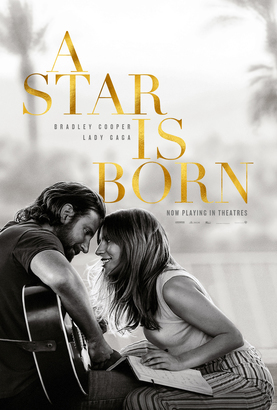 Listen to AM1470 and FM96.1 for your chance to WIN passes to see A STAR IS BORN in theatres! 遊戲日期 Game Period: October 5 - 11, 2018. 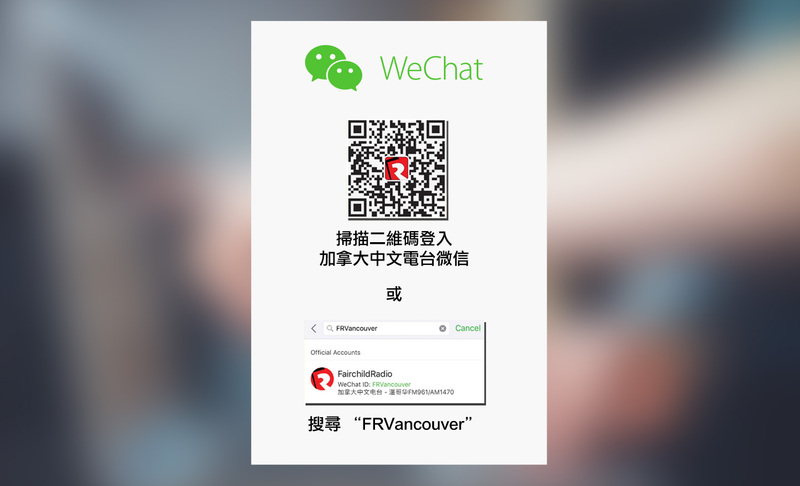 遊戲熱線 Game Hotline: 604-271-1470 (AM1470) & 604-295-9616 (FM96.1). “A Star is Born” stars four-time Oscar nominee Bradley Cooper (“American Sniper,” “American Hustle,” “Silver Linings Playbook”) and multiple award-winning, Oscar-nominated music superstar Lady Gaga, in her first leading role in a major motion picture. Cooper helms the drama, marking his directorial debut. In this new take on the tragic love story, he plays seasoned musician Jackson Maine, who discovers—and falls in love with—struggling artist Ally (Gaga). She has just about given up on her dream to make it big as a singer… until Jack coaxes her into the spotlight. But even as Ally’s career takes off, the personal side of their relationship is breaking down, as Jack fights an ongoing battle with his own internal demons. In theatres October 19, 2018.